Photo booths are popping up at more and more weddings – but what should you find out before booking? 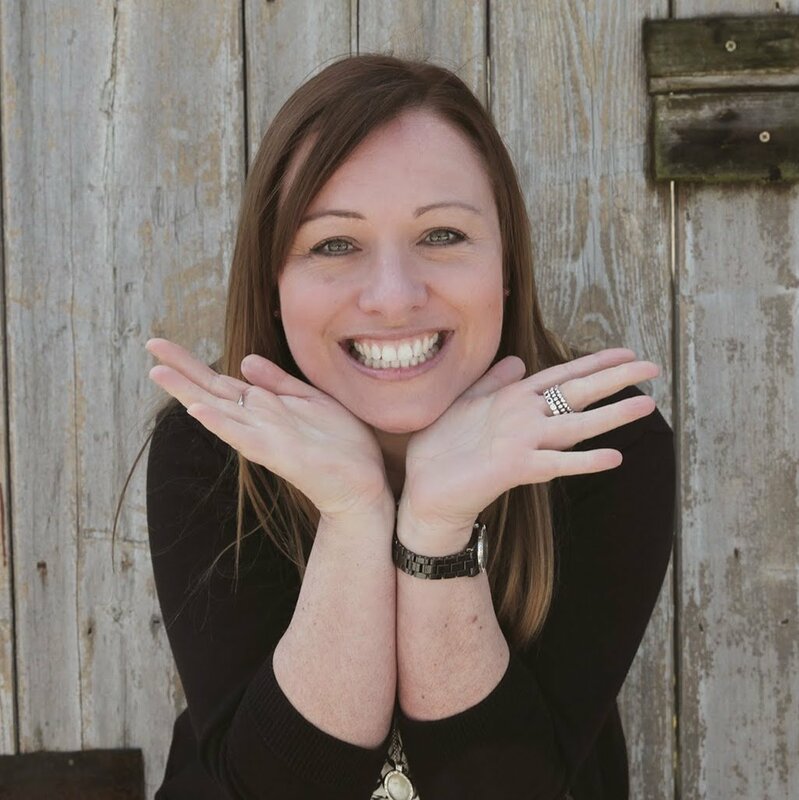 We asked Chloe Taylor from Snapcandy Photo Booths for her advice. My husband is a wedding photographer and some years ago he noticed a growing trend for photo booths, but was shocked at the lack of standards. Some of the booths were quite wobbly, the camera equipment was unsuitable and the print quality was poor. 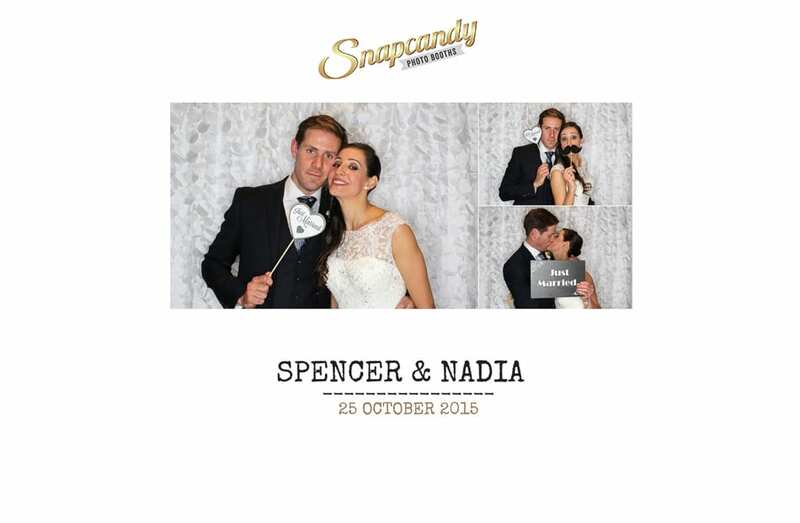 So, the idea for Snapcandy Photo Booths was born out of the desire to offer a more stylish experience with a fabulous end product. Because our background is in wedding photography we use professional-standard cameras and provide images that are capable of being blown up in large format. But not every company does the same, some simply use webcams because they take no photographic knowledge to use, but the quality of the images you receive will be poor. We have people ditching the props for a moment and using our booths to capture lovely group photos– especially because our backdrops are so nice – and because our shots are all high resolution it is perfectly possible to do this. We use a Canon SLR camera and studio quality lighting to capture your photo booth moments – always check your supplier uses something similar. Is there an attendant operating the booth at all times? Many people think this is a given, but you would be surprised by some of the stories we hear. We believe it is vital to have a member of staff in attendance at all times to cover any eventuality, such as paper running out, for example. It’s also worth checking that your attendant will be smartly dressed (we insist ours are dressed professionally) and are respectful - as they will be interacting with your wedding guests directly. Have an idea of the sort of props you would like and dislike. Do you really want a floppy inflatable bringing down the tone of your perfectly planned day? All of our props and accessories are high quality and varied giving your guest plenty to have fun with for hours. 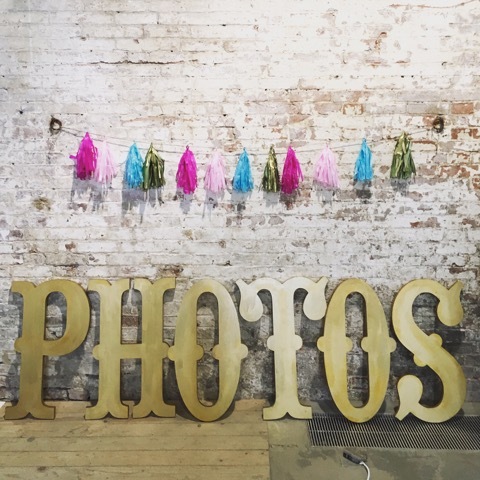 We love sourcing new and exciting things and also have bespoke items made that you won’t find with any other photo booth supplier. If you have a special theme for your wedding you can even talk to us about tailoring the props to enhance this. You need reassurance that props are properly cared for, all our props are steam cleaned after every wedding, and inspected regularly to check that they are not damaged. Throughout a wedding it is the attendant’s job to ensure that any damaged items are removed immediately and that the prop selection remains well presented! Can my Photo Booth prints be personalised? 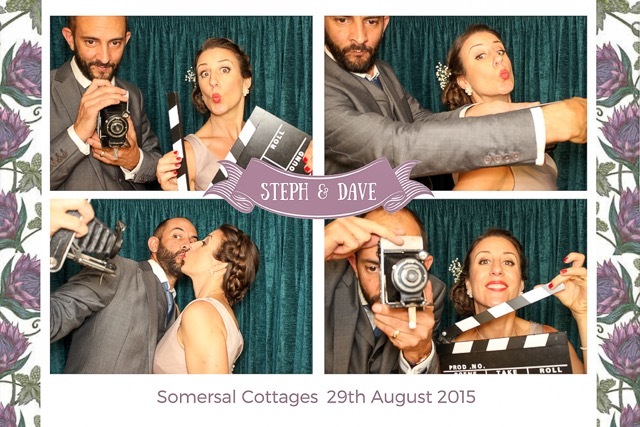 It is pretty standard for most photo booth prints to be customised with names and dates. But remember, these prints may be the one thing your guests hold on to for many years after your wedding date, so you want them to look fabulous! We offer a bespoke print design service and can work with you to match your wedding stationery; customising the font, colours and design. Not every company does this and so it’s always worth checking how professional and flexible their graphics are. What if my guests want extra prints? All our couples receive an online gallery – which they can share with their family and friends - and gives the option to order extra prints and digital downloads. Also, all the photo booth images are uploaded onto a USB flash drive so you can print and share your images as often as you like. Additionally a selection of the best photographs from the event are added to our Facebook page so that your guests can tag themselves and share online too. If you want lots of prints available at your wedding our booths are capable of printing double, triple and so on. Every supplier offers a different service, so make sure you know what you are getting from the outset. Can we see the booth? This is your BIG day. You don’t want a rickety piece of cardboard in the corner of your venue that looks more like a fire hazard than a legitimate accessory to your wedding! Throughout the year we regularly exhibit our booths at lots of wedding shows, giving you to opportunity to see them close up. This is also a great opportunity to meet our team and make sure your personalities and goals for your day align. 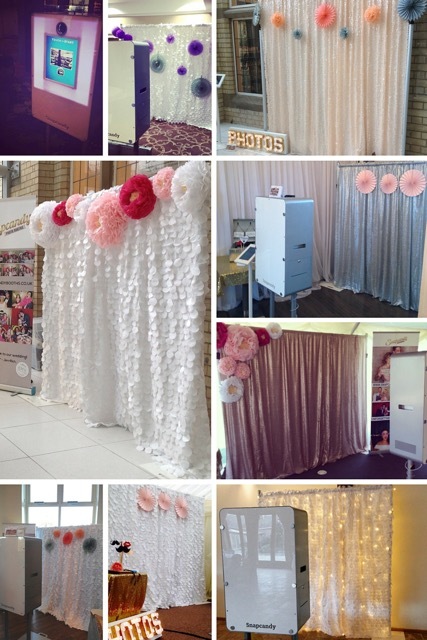 We also post regular photos of our booths on Instagram showing them set up at real weddings and events. Check with the supplier that you are clear on what the booth will look like, you might be perfectly happy with a great big plastic camper van or something that resembles a bouncy castle but then again that might just ruin your reception! Our booths are plain and stylish, no company logos, no dodgy designs just simple, elegant and well built! If you are dealing with a reputable company this request should not make them bat an eyelid. Four or five times this wedding season we’ve been contacted by couples who have been let down by another photo booth operator just a week before their big day. Be aware that some people think this is the perfect business to run on the side, in addition to their day job. For us, this is a full time job and we do 100s of weddings every year. We have lots of wonderful feedback from our happy couples and are only too happy to share it with potential clients. 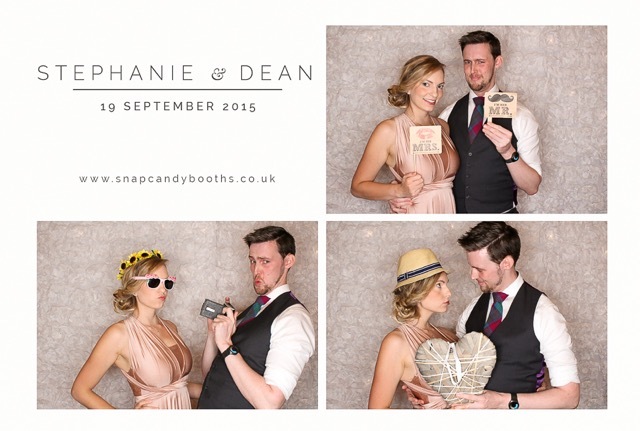 Snapcandy Photo Booths are one of our recommended wedding suppliers.